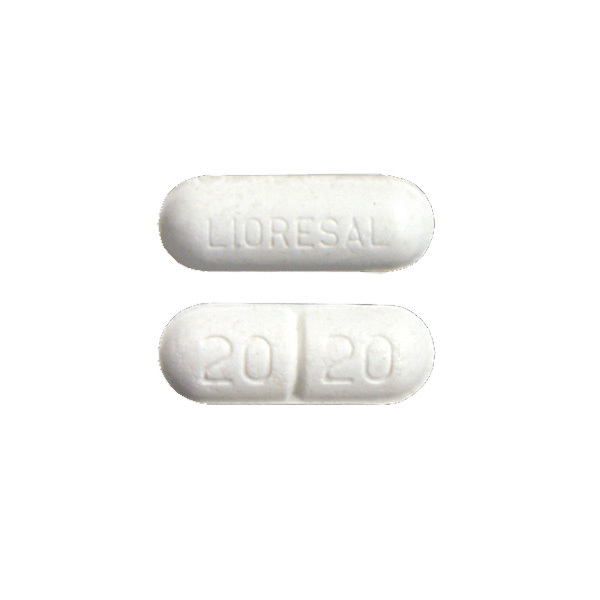 Generic Motrin (Ibuprofen) is used for relief of the signs and symptoms of rheumatoid arthritis and osteoarthritis. 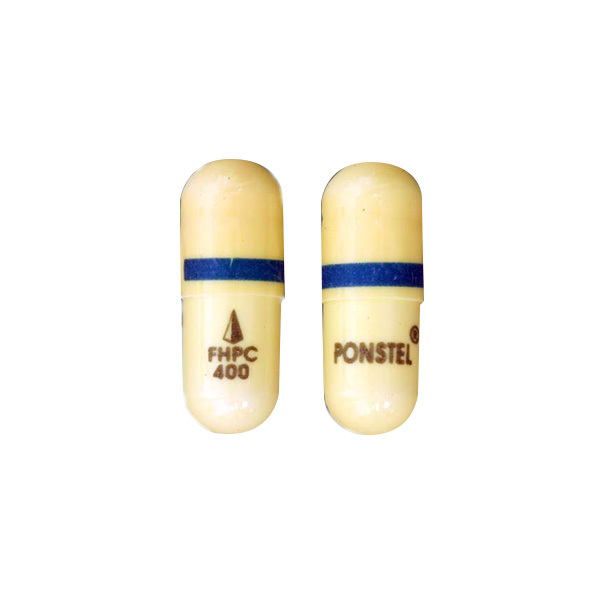 Generic Motrin Tablets are used for relief of the signs and symptoms of rheumatoid arthritis and osteoarthritis. Take this medicine for the relief of mild to moderate pain. Your doctor may prescribe Generic Motrin for the treatment of primary dysmenorrhea. Do not exceed 3200 mg total daily dose. If you experience gastrointestinal toxicity, take Generic Motrin Tablets with meals or milk. 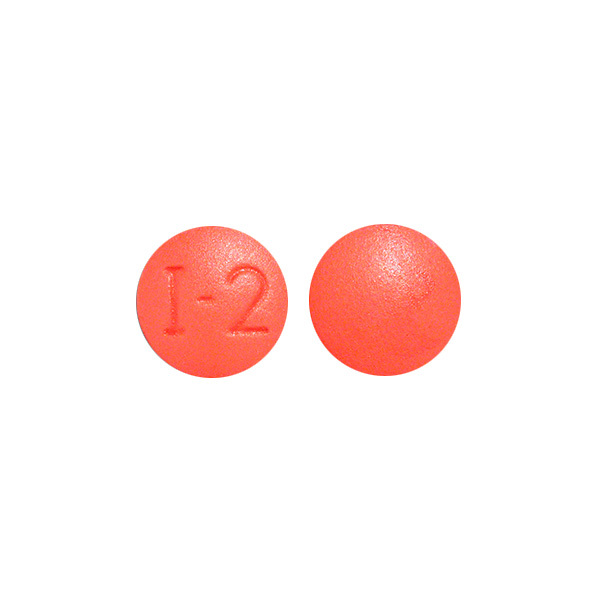 Ibuprofen belongs to a class of drugs called non-steroidal anti-inflammatory drugs (NSAIDs). 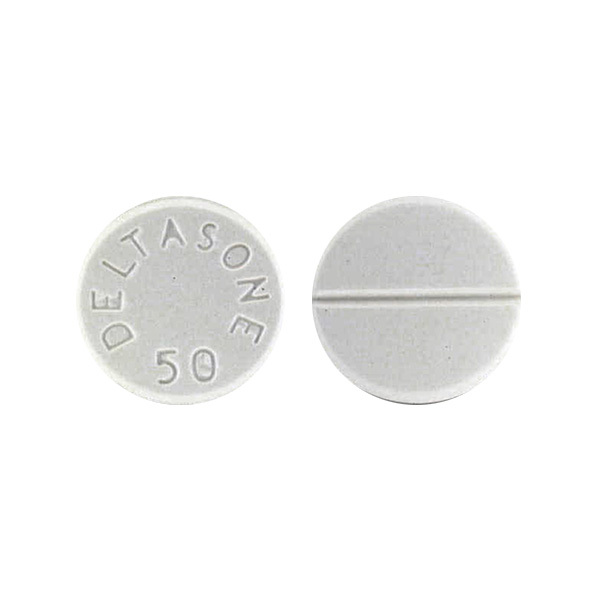 Other members of this class include naproxen (Aleve), indomethacin (Indocin), nabumetone (Relafen) and several others. These drugs are used for the management of mild to moderate pain, fever, and inflammation. Prostaglandins are chemicals that are made by the body and are responsible for causing pain, fever and inflammation. Ibuprofen blocks the enzyme that makes prostaglandins (cyclooxygenase), resulting in lower levels of prostaglandins. As a consequence, inflammation, pain and fever are reduced. The FDA approved ibuprofen in 1974. If you miss a dose, use it as soon as you remember. If it is near the time for the next dose, skip the missed dose and resume your usual dosing schedule. Do not double the dose to catch up. Store it at controlled room temperature 20 to 25 degrees C (68 to 77 degrees F). You should not take Generic Motrin if you have previously exhibited hypersensitivity to the drug, or have the syndrome of nasal polyps, angioedema and bronchospastic reactivity to aspirin or other nonsteroidal anti-inflammatory agents. Serious gastrointestinal toxicity such as bleeding, ulceration, and perforation, can occur at any time, with or without warning symptoms.